We are a highlands based family run company. 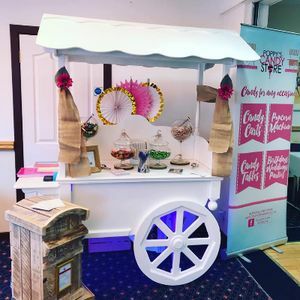 We provide an elegant wooden cart or metal vintage cart, which can include glassware or plastic jars, with a selection of your favourite sweets. 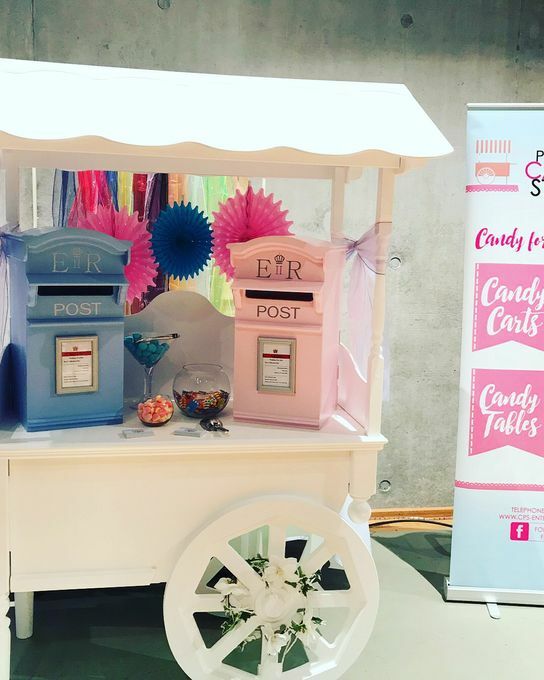 All our carts will include sweets, tongs/scoops, decoration and the glassware or jars included in the price. We can also provide additional extras, i.e. Large lollies, dummies etc for an additional cost. We can also provide our dj for your event for an additional cost should this be required. If the dj and the cart are booked together, we can offer discounts where possible. 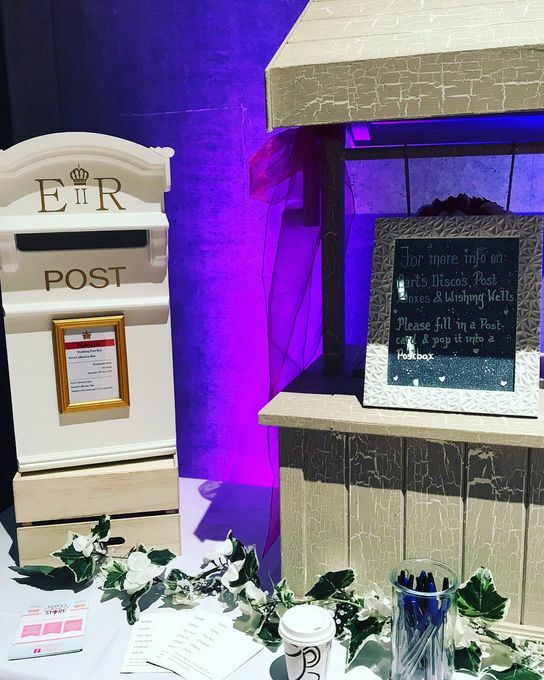 Additionally we can also provide our handmade post boxes. 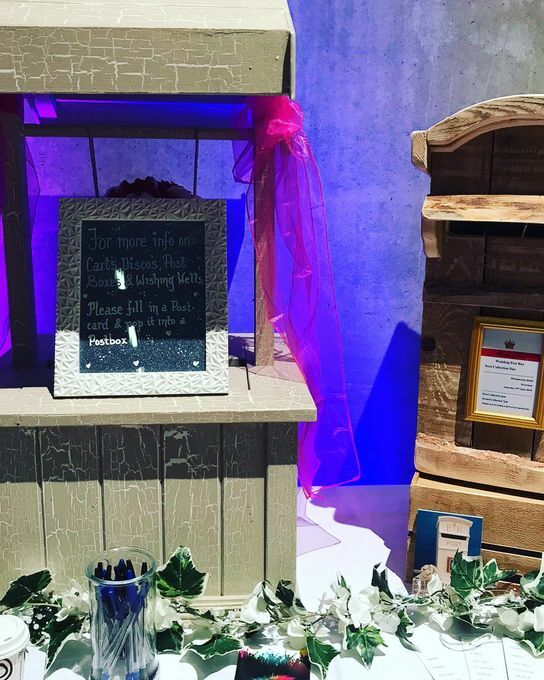 Each one is lockable and can be personalised for your special day. Wow! Absolutely delighted with the personalised retro jar of sweeties with all the finishing touches! It's exactly what we were looking for. I can't thank Poppy's Candy Store enough; excellent communication - even late at night, able to accommodate all my desires & delivery to my door! Very happy customer! We work with every client to make sure they get the sweet selection they request. We will do our best to cater for all types of dietary requirements.